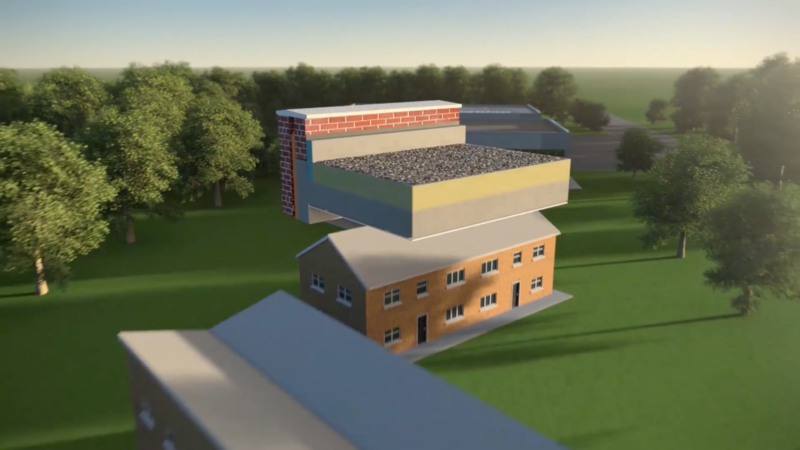 Myriad Global Media assisted IKO Polymeric in creating an animated video that demonstrates ‘How’ their PVC roofing membrane operates, highlighting the USPs. The key objective was to take the potential customer through a step by step guide of the positive design functionalities and why choose this unique method. 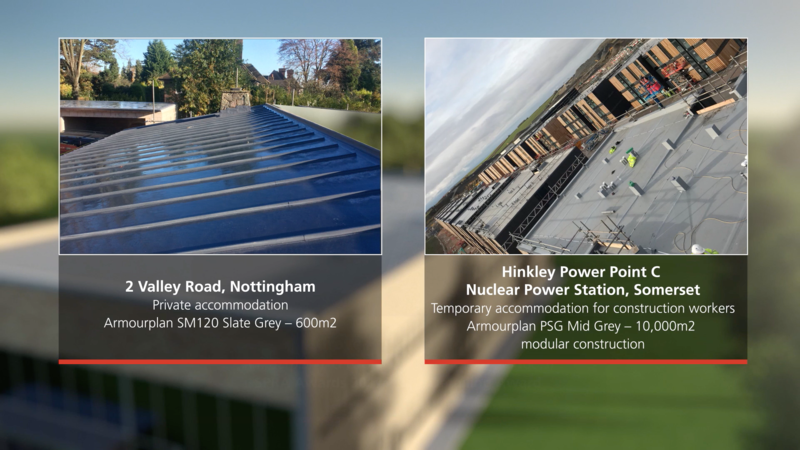 The solution will replace the existing old content with a new, future proof, solution that builds the IKO Polymeric brand identity. Having the ability to integrate the solution in a variety of ways; shorter videos clips for social media campaigns or take stills from any animation to create graphic design images for marketing. Explaining any process can be relatively mundane so utilising the realms of possibility within animation can enable a more creative, entertaining medium. 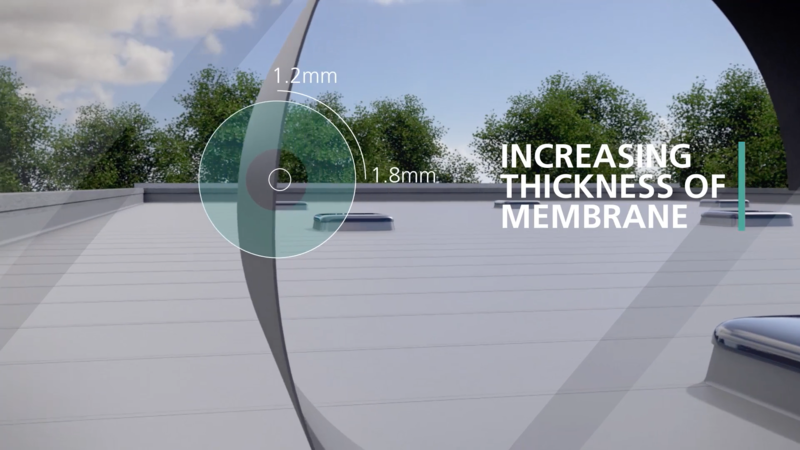 The advantage with animation is that you can create consistent branding characteristics that become recognisable to the IKO Polymeric brand. 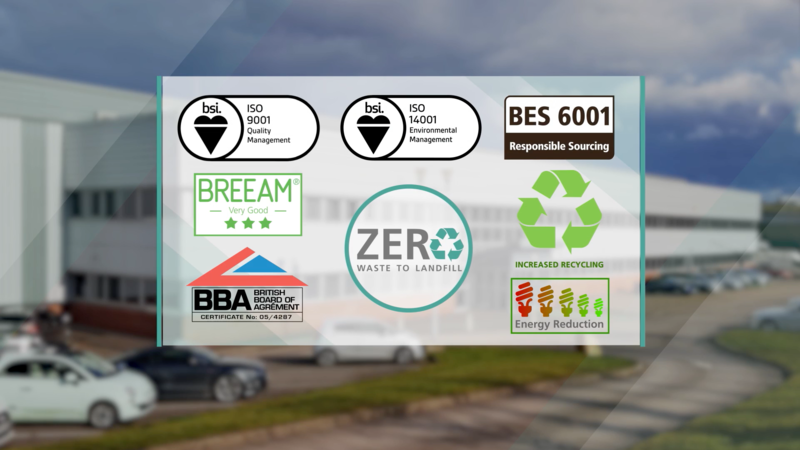 All our animation is supported by professional voiceovers and motion graphics that highlight key information and statistics throughout. In addition to this product specific animation, Myriad Global Media will develop a strong corporate film later in the year that takes the audience on a journey through history, success stories and a tour around the innovative technology and processes used at the IKO Polymeric manufacturing facilities.